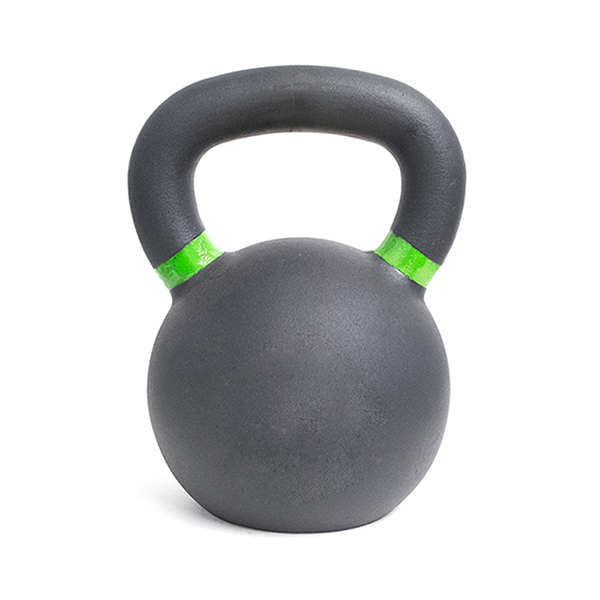 Our Color Powder Coated Kettlebell is cast ironed strength training equipment. It is casted in one single piece. The bell body and the handle are covered with powder. The advantage of kettlebell is that they have a hard and smooth surface, functioning as a protective and decorative layer, than traditional liquid paint. Handle diameter and size increases as the weight increases to allow maximum and excellent grip power while use, to keep users' hand, forearm, wrist from injury. The powder coating can be in different colors. 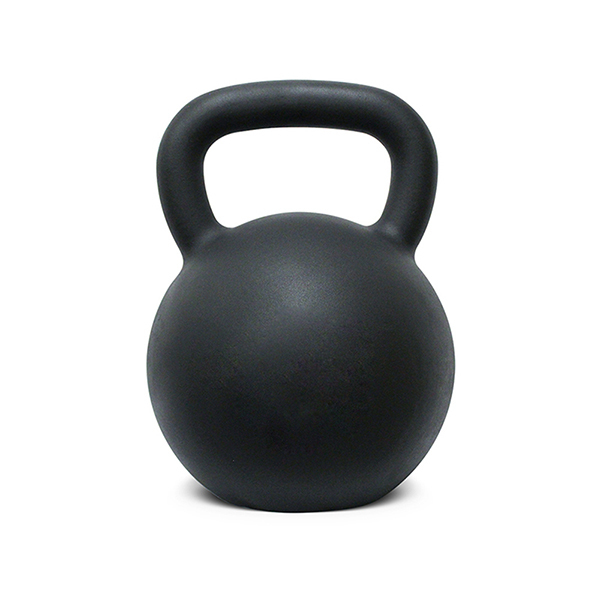 Looking for ideal Black Cast Iron Kettlebell Manufacturer & supplier ? We have a wide selection at great prices to help you get creative. All the Powder Coated Cast Iron kettlebell are quality guaranteed. We are China Origin Factory of Powder Covered Kettlebell. If you have any question, please feel free to contact us.